What's a better way to celebrate the new year with than a concert? Broke from the holidays you say? Well we've got news for you! 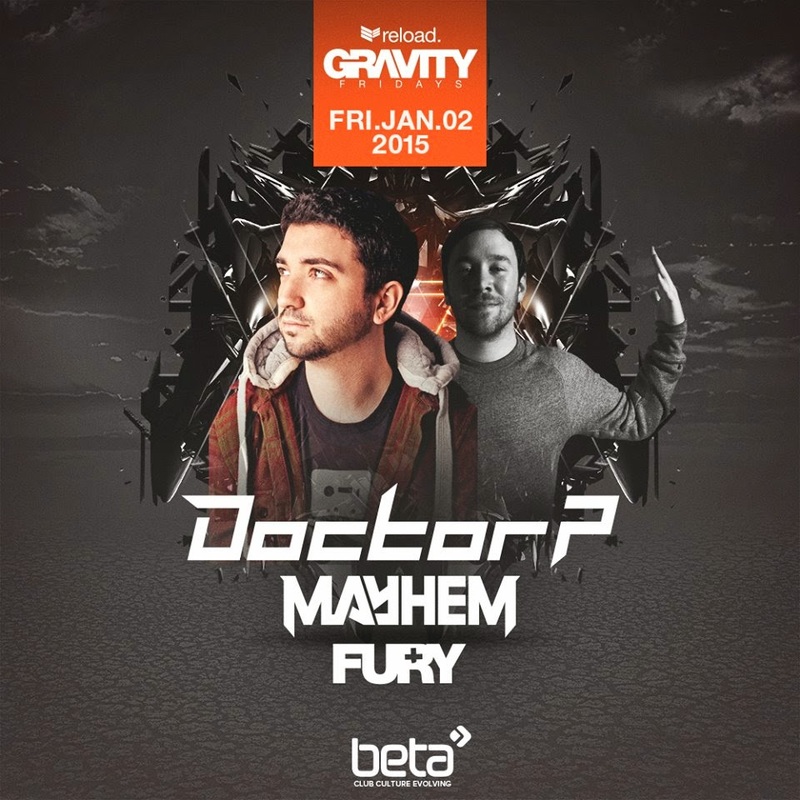 This Friday Doctor P takes on Beta Nightclub with direct support from Mayhem and you don't want to miss out. With help from Mayhem we've manage to secure a pair of tickets and we're giving them to you! Interested in winning? Just follow the simple steps below. Tag some friends in the comments!